path(s) to a pip requirements file (e.g. 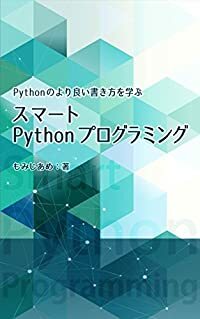 You need 1 project to transition to Python 3. 🎉  You have 0 projects blocking you from using Python 3!